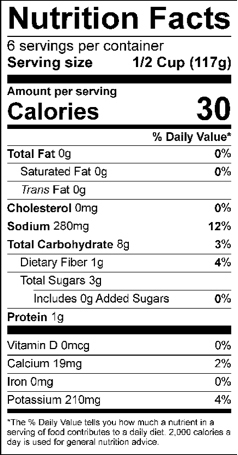 View cart “Marinara Style Sauce (24oz)” has been added to your cart. 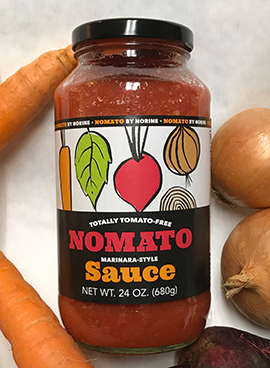 Nomato® marinara-style sauce is the perfect alternative to tomato sauce – without the tomatoes! 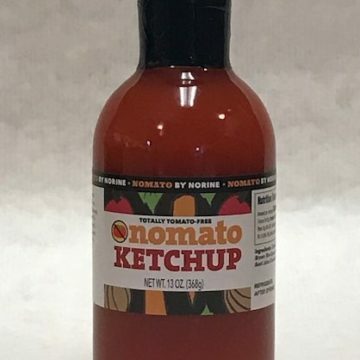 Ingredients: Carrots, Water, Beets, Onion, Garlic, Sea Salt, Lemon Juice Concentrate, Ascorbic Acid, Beet Juice Concentrate, Citric Acid, Basil, and Oregano.